Four zip codes in Fairfield County have been classified as some of the nation's most expensive, in a new report by PropertyShark. 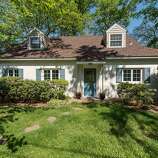 06878 in Riverside, 06870 in Old Greenwich, 06830 in Greenwich, and 06807 in Cos Cob, have made it onto PropertyShark's 2018 list of the 100 most expensive zip codes in the country. 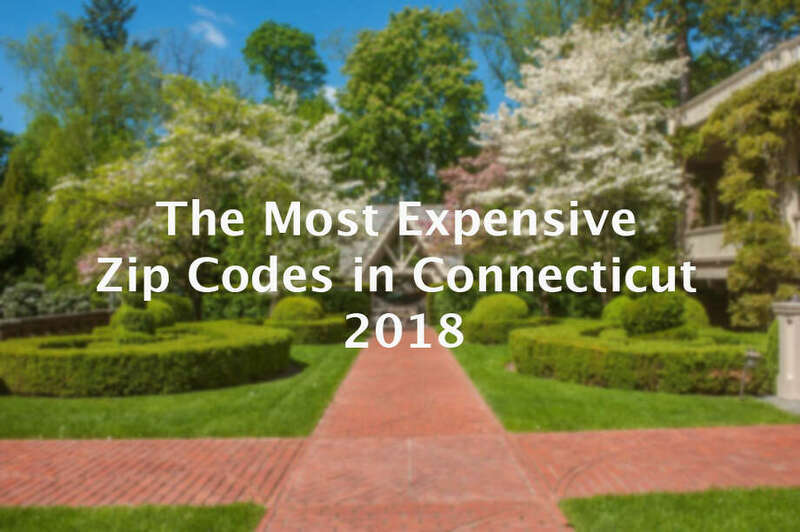 This is an improvement from the previous year's report, which listed only 06878 and 06830 as the most expensive zip codes in Connecticut. To determine the ranking, PropertyShark looked at residential transactions throughout 2018, including condos, co-ops, and single and double family homes. With the number of ties in the list, the initial number of 100 is expanded to 117. Connecticut's most expensive zip code, and highest-ranking zip code on the list at number 49, was 06878 in Riverside, which boasted a sizable median sale price of $1.86 million in 2018. 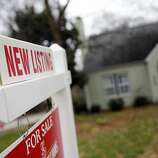 This was a 20 percent increase in median sale price from last year, when Riverside placed at 78 on the list. Lower Fairfield County, known as Connecticut's "Gold Coast," was the only county in Connecticut to make it on the list. In fact, in a separate 2018 report from PropertyShark of the most expensive zip codes in the Connecticut, 31 out of the top 50 were found in Fairfield County, with the top 10 spots solely devoted to towns on the "Gold Coast." 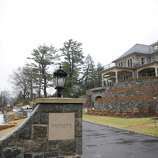 According to Kathi Mettler, an accounting professor from Fairfield University, the lucrative value of Fairfield County lies in its proximity to New York, which in itself had 19 zip codes on the list of the 100 most expensive zip codes in the country. "That lower Fairfield county area has seen a growth with the proximity to New York, as well as, a number of New York-based companies relocating to the Stamford area," said Mettler. However, just as new opportunities are coming from New York City to Fairfield County, Mettler acknowledges that the Connecticut economy is hurting as many businesses like GE and Aetna are leaving their headquarters in Connecticut. 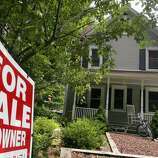 This has resulted in an overall decline in property values across Connecticut. "I believe this will be reflected in an abundance of properties on the market, thus reducing property values. This is exacerbated by the capping of the state and local income and property taxes deduction to $10,000 under the Tax Cuts and Jobs Act of 2017," said Mettler. "In light of [TCJA and SALT], living in a high tax state with no federal income tax deduction may be a factor in moving into Connecticut or leaving Connecticut."